London’s Air Ambulance is a charity and provides doctor-led prehospital advanced trauma care to the 10.5 million people, who live, work and commute within London and has treated over 38,000 patients since 1989. 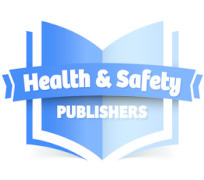 Supplying companies with occupational health services, medical supplies and equipment and world class specialist training solutions. 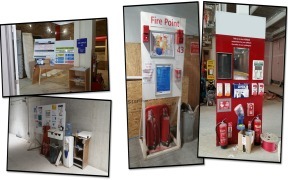 Biosite’s cost - effective Wireless Fire Alarms with First Aid Call Points will protect your construction workforce on site whilst ensuring you comply with Health & Safety regulations. Ability to zone from one Base Station. Simple and easy to use, the Lifeline AED is a semi-automatic device that is safe and straightforward to use. Anyone can save a life! 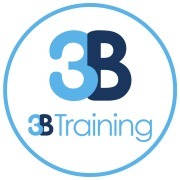 We are one of the UK's leading first aid training providers, with over 35 years' experience in delivering first aid at work courses. 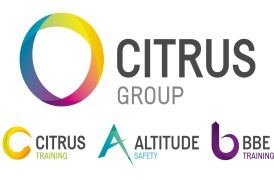 We train over 120,000 people every year and we are the chosen provider for over 100,000 UK customers, from small businesses to multinational enterprises. 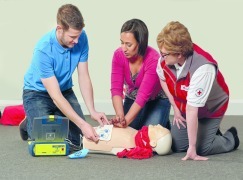 The First Aid at Work and the Emergency First Aid courses are available as open courses in our centres nationwide. 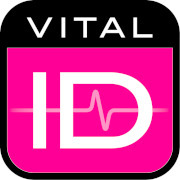 NEW design Our WSID-05 “Universal Fit” ID solution has been fully redesigned and is the most versatile product we offer. It can be used in many different applications to suit various industries. Super easy and simple to use, the Lifeline Auto AED can be operated by anyone! Once pads are placed on the patient's chest, the AED does all the work and delivers a shock (if required) without the need for someone to press a button. The FIRST self-contained professional AED, the Lifeline ECG provides video screen feedback to the user with clear real-time ECG readings. Unlike other professional AEDs, no additional carry handles or external cases make the Lifeline ECG quick and easy to access. Like it's automatic brother the Lifeline ECG, the Lifeline PRO AED is perfect for professional use. A semi-automatic AED with a video screen that displays real-time ECG feedback, the Lifeline PRO is simple, easy, and quick to use in cardiac emergencies. Would you put your life in a child's hands? Now you can with confidence! The Lifeline VIEW is the ONLY AED on the market with a full colour video screen - so even a child can use it with confidence in a rescue. 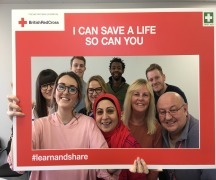 We offer a range of first aid courses for people over the age of 16 who want to learn first aid for their day-to-day life, rather than as a requirement of their job. Are You Ready To Be The Unexpected Hero?